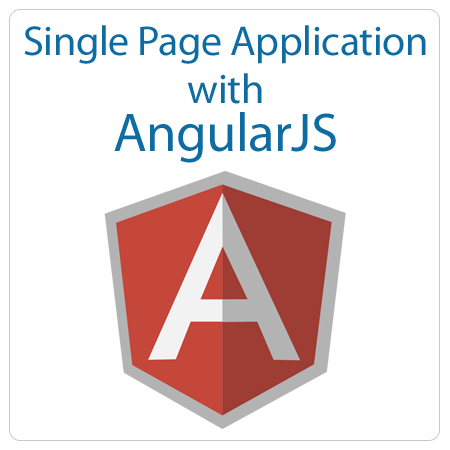 AngularJS is quite much in talks; reason being the ability to build the Single Page Applications with Routing. SPAs or Single Page Applications are the advancement in the web development which exploits the AJAX to its maximum extent. SPAs give a feeling of working on any Local Application; and these because of these SPAs, Hybrid Mobile App development is in pace.Some ways can allow you to develop Desktop applications also with the help of Web Technologies. It is SPAs who reduce the differences between the actual desktop applications and Web Enabled Desktop applications. What is SPA or Single Page Application? How does it help in Hybrid mobile or Desktop app development? Single Page Applications are distinguished by their ability to redraw any part of the UI without requiring a server roundtrip to retrieve HTML. This is achieved by separating the data from the presentation of data by having a model layer that handles data and a view layer that reads from the models. And its pretty much convincing. More can be read from this book’s site, but a basic understanding is pretty much clear from the above citation from the book. For modern browsers it works with the History API of HTML5. For older browsers, URL keeps changing like visiting new pages. Yo create SPAs, we will need a library that supports the basic ingredients that we talked about earlier in the post. We can choose from many like AngularJS, Aurelia, Backbone, Knockout etc. But I will go ahead with the AngularJS as for a basic SPA design, it doesn’t has any dependency on third party lib. So going ahead, we will design it Contact Store Application as a SPA. Right now it has modal pop ups to create new states bit everything resides there. And earlier we had used jQuery to create that application, and we will use the local storage to store and access our data in the application. We will use routes like #/contacts, #/contacts/1xxx, #/contacts/add etc. to navigate on various states in application. For routing support we will use ngRoute, a routing module from AngularJS team. Now when we have SPAs, here also files and data are hosted on device but not all. As the main page loads, it loads all the other components from other HTML pages. And on navigating into the application, it is a smooth transition as the whole page is not getting refreshed but only the component. The pages hosted remotely are also smaller in size as they need to hold the component template. So this way SPAs reduce the Hybrid Mobile app size reducing the file size and processing requirement on device. And the AJAX requests will cost less data over internet. For this application, the major files will be one Main Index page where App will run, main app.js page where all the app initialization will happen and on controllers.js file which will have all controllers. We would be using Twitter Bootstrap for basic designing purpose. We will also need ngRoute for routing purpose. ngRoute can be downloaded from here. The direct links are https://code.angularjs.org/1.3.16/angular-route.js and https://code.angularjs.org/1.3.16/angular-route.min.js. 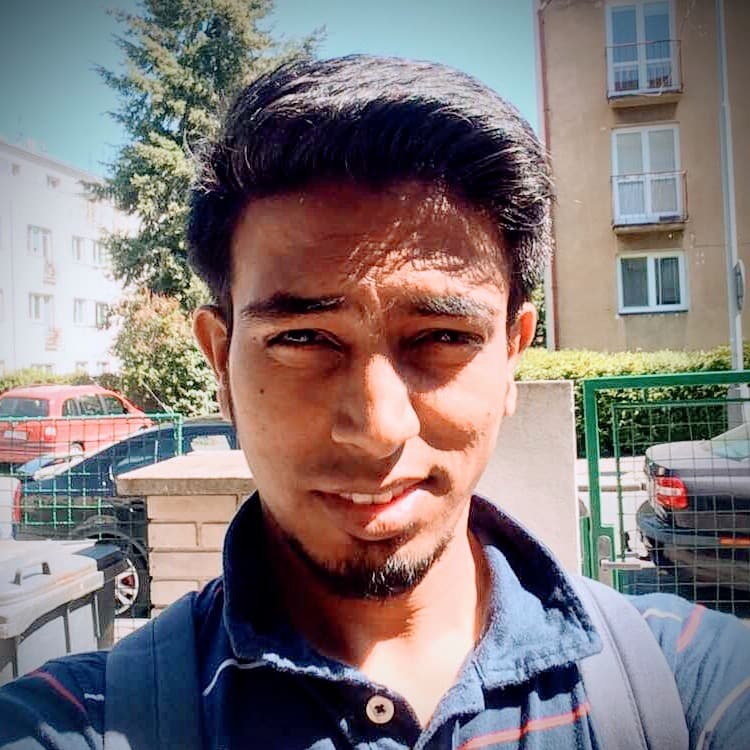 We will create our app by angular.module. This will take two parameters, one is the app name and other is the dependency array. As we have dependency on ngRoute, it will be listed in the dependency array as string. So the complete code to create the app will be angular.module(‘contactApp’,[‘ngRoute’]);. Now this app needs to be loaded in the HTML. This can be done by ng-app directive, and it takes the name of the angular app that will be handling that part of HTML. This directive can be written on any small section of page, but for SPAs we need full control over page in the angular app. So we will have this directly in our HTML tag of page. Now as we have bootstrapped the application, that’s all for basics. But as we have ngRoute in our dependency, it needs to be configured for various routes. As it can be seen from the config section that what are the main controllers and templates in our contacts application. Following is the controller.js having all the controllers. For data interaction we are using the Session storage of Browser storage. How to use localStorage and session storage? you can read about it in previous post here. The contact store application can be seen in action here. The code can be downloaded from here.